In this piece, Rory McGregor-Smith, 2017 runner-up in the category of ‘Best Original Photograph’, describes his prize of a day at the Hulton Getty Archive. In this piece, Sasha Mills, 2017 recipient of ‘Most Promising Photographer’, describes her prize of a day at the Hulton Getty Archive. 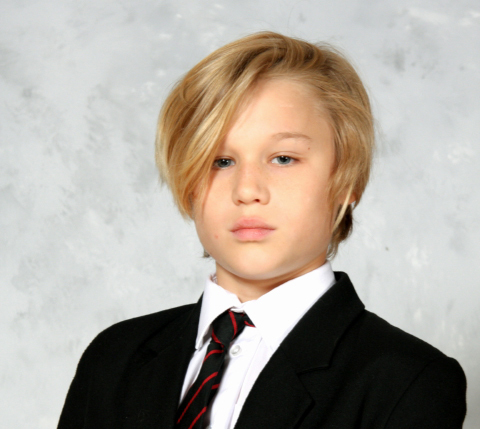 TES Workshops 2017: our winners speak! 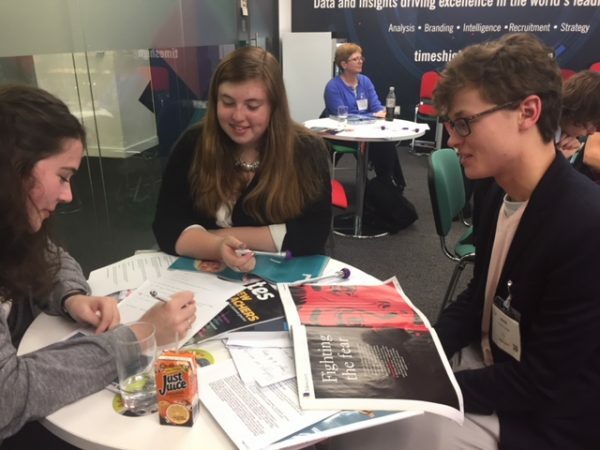 Every year, the winners of the Best Newspaper, Best Magazine and Best Online categories at Shine are invited to a day-long workshop at the London office of TES. This year, our winners were asked to reflect on the Awards Day and any advice they have for new entrants. We’re really happy with the responses and hope it inspires the Shine Class of 2018! 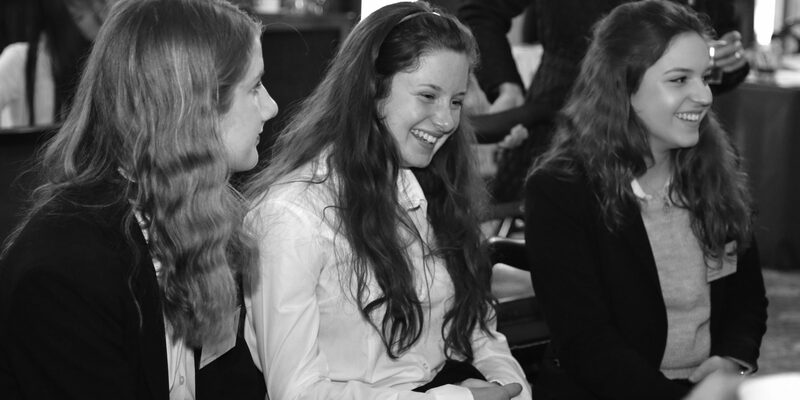 We’re really delighted that the NCTJ (the National Council for the Training of Journalists) continues to support Shine. 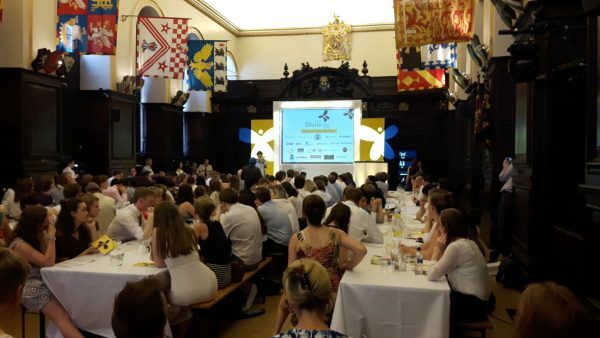 The NCTJ have just posted a report of the summer awards and their fantastic contribution on their website. 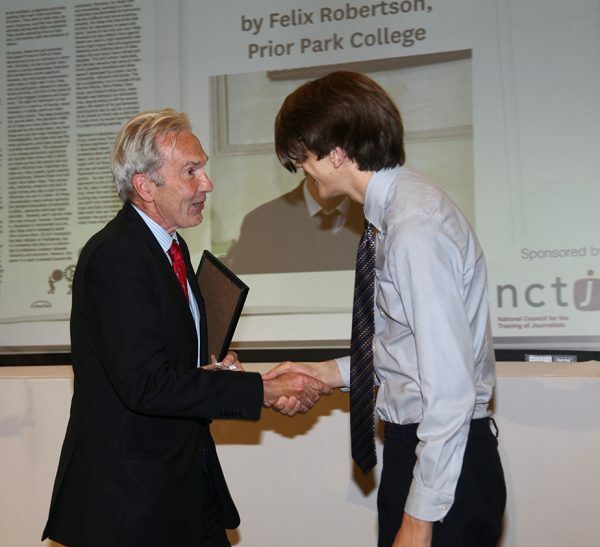 As well as assisting with the final round of judging, the NCTJ provided three prizes to the winners of the Best Original Photograph, Best Feature Article and Best Overall Editorial Content categories. 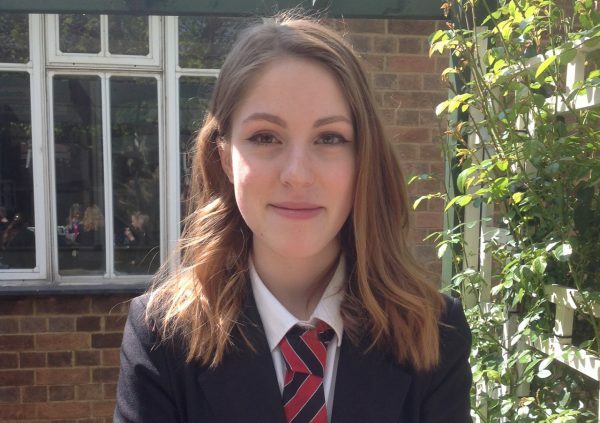 The winning students were each given the opportunity to choose a unit from the NCTJ Certificate in Foundation Journalism as their prize. Shine Deputy Chair Richard Chapman talks about the Shine Winners Book as a case study in a big professional print. 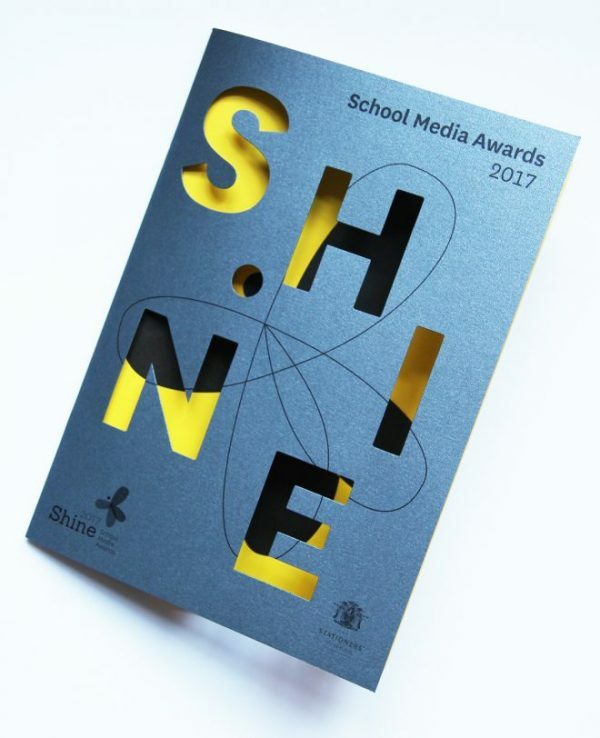 This time last year we were celebrating our nomination for the print industry’s Solutions Awards for print design – our brochure for the Shine School Media project we support had just been recognised in the Environmental category. This was a real thrill because, as a small agency, we tend not to worry too much about awards. They are nice when they happen (and clients love them) but the whole process of payment and reward from the major prizes has sometimes felt like a bit of a cash cow rather than something that is all about the talent. However, in part because the project we were nominated for was such a personal labour of love for me, this one felt rather different. And then – we won. We had a great turn-out of industry professionals at Shine 2017 who were busy tweeting.